Can we prevent changes in the cryosphere? Climate is changing, glaciers are melting, ice sheets in Antarctica and Greenland are rather vulnerable and at risk due to the constant climate shifting. The effect on the environment is, of course, visible in every way. People all around the world are worried about the future. For them, the only solution is to be more careful about the way they treat the environment every day. Every government has obligations towards the citizens of their countries. Their safety, on every level, is one of those obligations. And part of securing a safe future is making an effort to save the environment. And on a much greater scale, this is also a number one priority for the European Union as well. 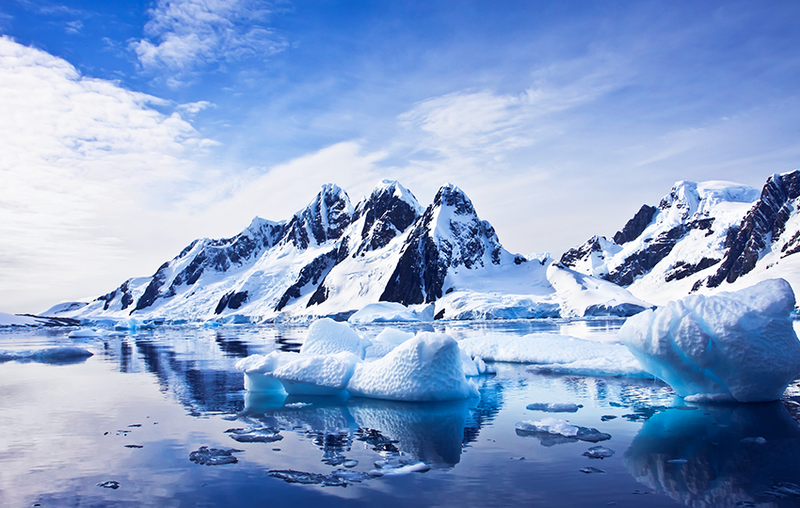 One of the major changes in the environment, the glaciers melting has many negative effects. The sea levels are changing, the biodiversity in the Arctic is changing and the standards are shifting. Not the only problem with climate change of course but certainly a very important one. As always, regarding the safety of the environment, actions are being taken. Through the implementation of major European financial frameworks like the Horizon 2020, organizations, research centers, institutes, scientific centers, and much more public and semi-public bodies are making an effort to bring the balance back in its original form. The environment is not something to be neglected. Although people now that they must make an effort, that does not appear to be a priority for them. And yes, that is a reason as to why these actions are not being implemented fast enough. There are two types of actions, that can be taken. The first is on a much more public lever. Teaching people how important it is to save the environment and of course, how to do it! The second is on a scientific level. It is true that we have caused the environment a lot of harm. Fixing the damage is not easy, it cannot happen fast enough and science is needed in order to change things and bring back the balance. These scientific actions require the attention and the knowledge of scientists from many different fields to work together and bring their expertise to the table. European financial projects within the Horizon 2020 framework, have been specifically created in order to bring together groups of scientists and researchers that will use their special knowledge and expertise to figure out the right way to fix a major environmental problem like glaciers melting. If you are a scientist or a researcher and you want to make a difference by focusing your research on saving the environment, you should certainly consider being a part of these frameworks, either alone or as part of a team. Work with other scientists, research organizations and centers of excellence, around Europe, that will help you make a difference.